According to a study from The Knot, approximately nine in ten couples create a gift registry for their wedding. However, because the average age of marriage is older than ever, couples don’t necessarily feel the need to register for traditional home decor and kitchen items. But, it doesn’t mean they shouldn’t. A wedding registry is one of the few times in your adult life when you can ask for things that you would never buy for yourself. However, your home, like your marriage, should be beautiful and harmonious. So, don’t be afraid to upgrade. Here are some high-end home items to add to your registry as well as suggestions of where to register. There are many benefits to registering at Neiman Marcus. They have a curated selection of high-end items for every room. Furthermore, because the department store has brick and mortar locations, shopping is made easier for guests of a certain age, who may not want to purchase wedding gifts online. Weddings and celebrations bring a seemingly endless amount of photo opps. So, be prepared and register for plenty of picture frames. 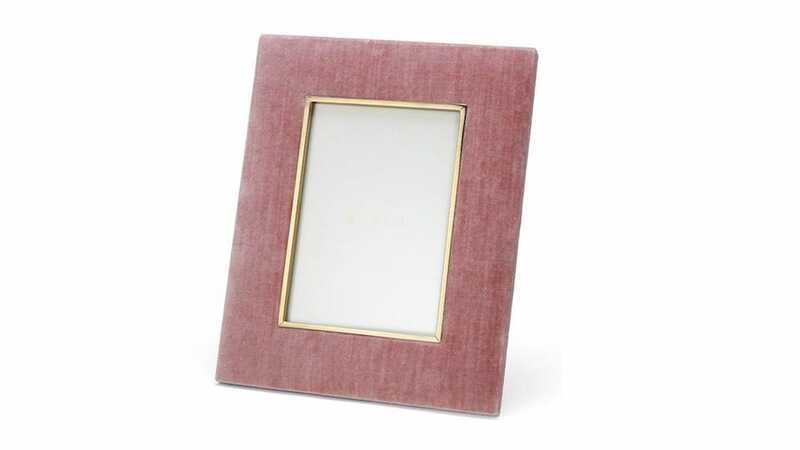 The Aerin Valentina Velvet Frame has a romantic design, perfect for pictures of the happy couple. 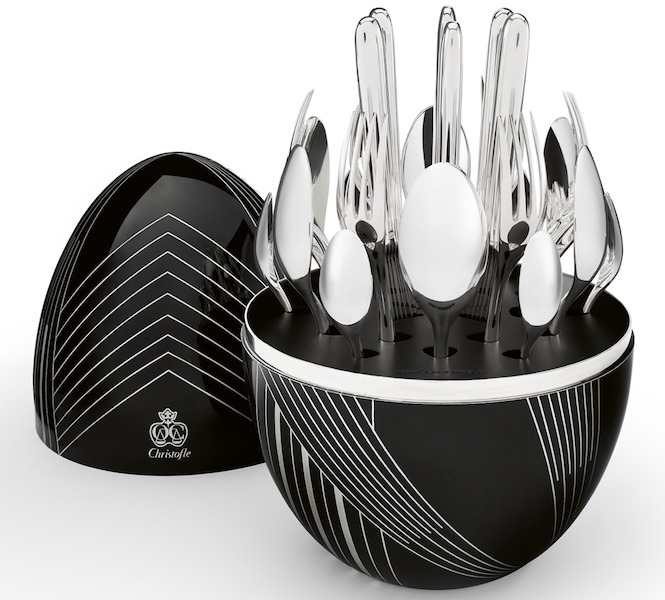 The Christofle Mood Karl Lagerfeld Limited Edition 24-Piece Flatware Set is the ultimate in luxury flatware. It even comes in a striking case that you most certainly want to display.